1- first u have to clean the Whole PCB With a Solvent & Toothbruch then wipe it with a piece of smooth handkerchief to remove the dust & dirt from it. Caution: Cleaning of the PCB must be done carefully to avoid removal of any small electronic components. if Q3 is Damaged it will burn ur R120 after u replace it , so be sure that Q3 is ok before replacing R120 & u may also Check Transistor Q6 by the previous method to be completely sure it’s safe to replace R120. 3- Check The Coils (such as L2 & L7) – adjust ur multimeter to diode mode then the right value must be ( 0.000 ) for any coil as u all know. 4- inspect the whole PCB for any removed component ( such as small capacitors or Resistors ) … the removal of these small components may occured while forced cleaning of the PCB …. so becareful while cleaning it. 5- in rare cases the firmware microchip may be damaged. the link below contains a high resolution image which shows all the electronic components I have mentioned above – i’m very sorry i couldn’t upload it to this forum cause it’s over than 512 KB. with motor ICs ( Smooth 1.3) , (L6278 1.7) & (L6278 1.2). 1- clean the connection points which connect the head stack pins with the PCB using a pencil Rubber …carefully. 2- clean the motor IC pins thoroughly using a solvent & Toothbrush then wipe it with a piece of smooth handkerchief to remove the dust & dirt from it. -Note- the two steps mentioned above solve the problem in few cases. 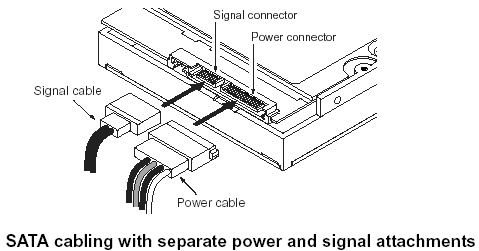 3- if the two steps mentioned above didn’t fix the problem , you have to replace the motor IC cause it’s damaged. -Note- in case of Motor ICs (L6278 1.7) & (L6278 1.2) first try to desolder them then resolder them again before u decide to replace them with a new ones … this sometimes work , but if it didn’t work … replace them directly. 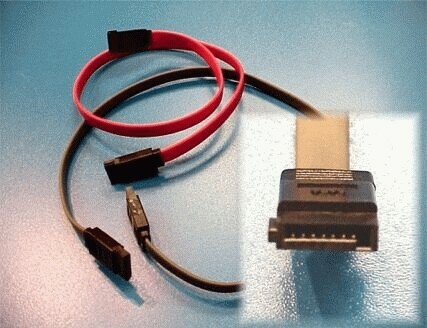 – in case of Motor IC (Smooth 1.3) you must replace it directly. The image below Shows you where to clean. 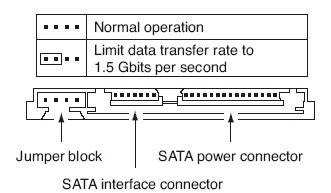 -SATA/IDE hard drive connected to the primary 1 or secondary 2 slot or plug. -Compatible chipset. I recommend early Intel based with both IDE+SATA support such as Pentium4 based. I know for a fact that a modern quad core based system such as a Dell T3500 or Lenovo s20 Thinkstation DO NOT WORK. You need an OLDER chipset. I can confirm a HP Compaq d530 desktop WILL WORK. The first time I unlocked a drive, the software failed to detect the drive on two more modern motherboards, until I tried a different third older motherboard and it worked. Knowing this will save you hours of frustration. -BIOS SATA/IDE controllers set to the most NATIVE and non-AHCI or non-RAID mode you can set. This setting will vary greatly between motherboards. 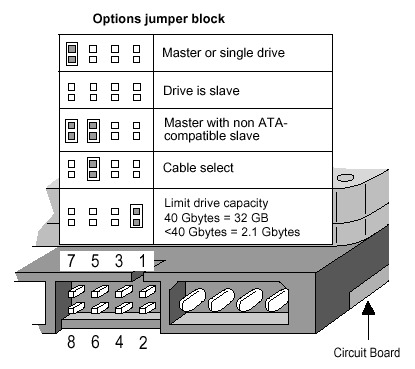 Try every setting if something fails or the unlocker does not see a drive. You can test a good setting by booting and running a copy of MHDD 4.x (mhdd32ver4.5.iso). 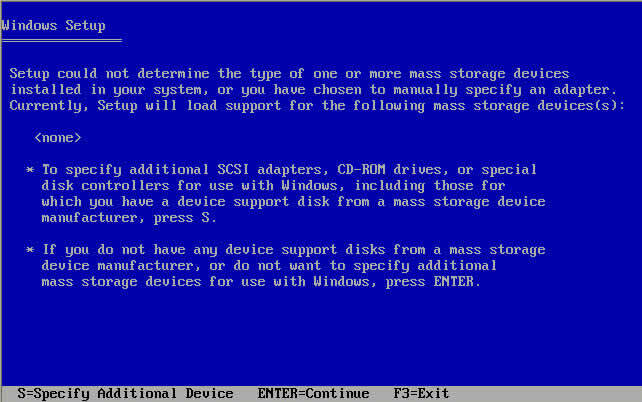 If MHDD detects and lists the hard drive, then your BIOS settings are correct. 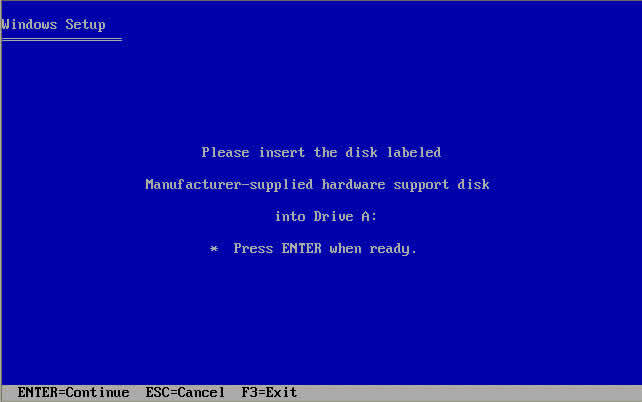 If you cannot see the drive, try different drive controller settings in your bios, or get another motherboard. 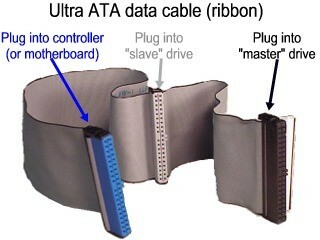 -USB flash drive or blank cd/dvd disc and burner drive to burn the .iso file. 7. 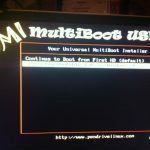 After your boot USB flash drive has been created, Open the USB drive folder and copy the file /multiboot/menu/menu.lst to the root / and /multiboot folders. 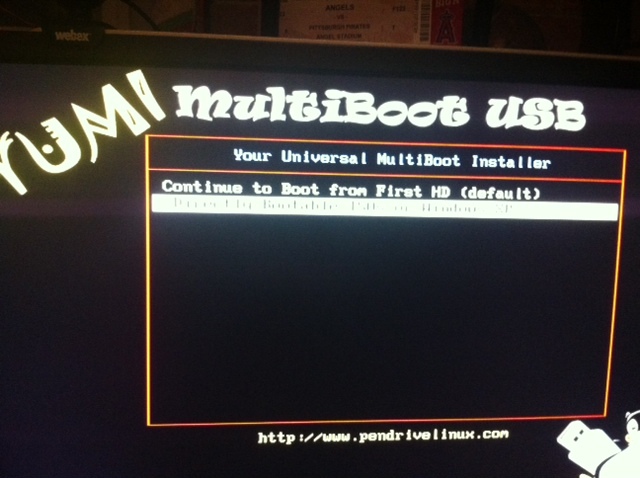 Copy/Paste it back to the USB drive into these two folders-> ‘ / ’ (root) and ’/multiboot/’ . This fixes a GRUB error that sometimes keeps the boot menu from showing. Basically just copy the menu.lst file to every folder on the USB Drive to enable GRUB to find it. 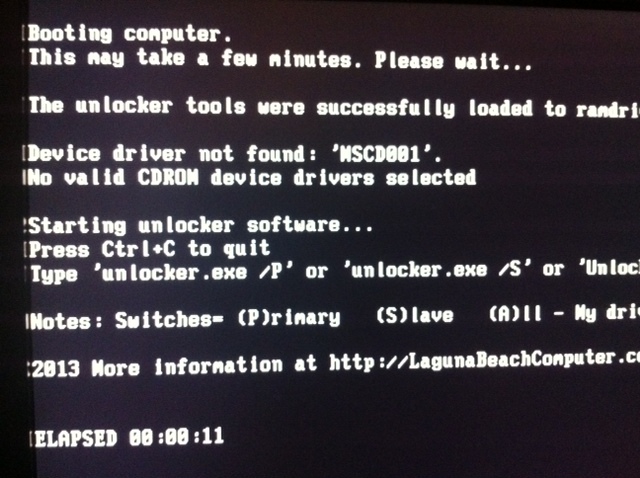 If you do not do step 7, your boot will probably (but not necessarily) fail at the GRUB prompt. Today I spent nearly half day in trying to unlock Western Digital HDD . It was password protected from BIOS (some unfortunate guy locked it and forgot). 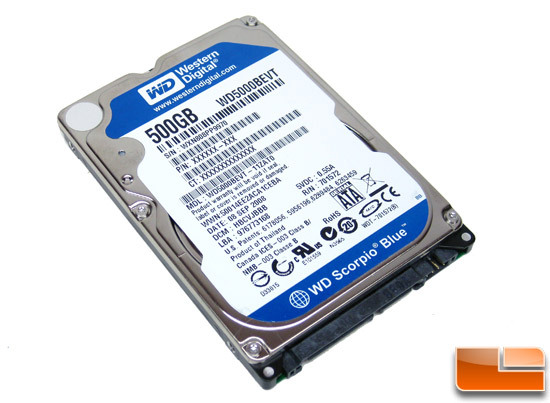 Its unlocked by using MASTER Password available for Western Digital HDD. Hope it will solve all your trouble. 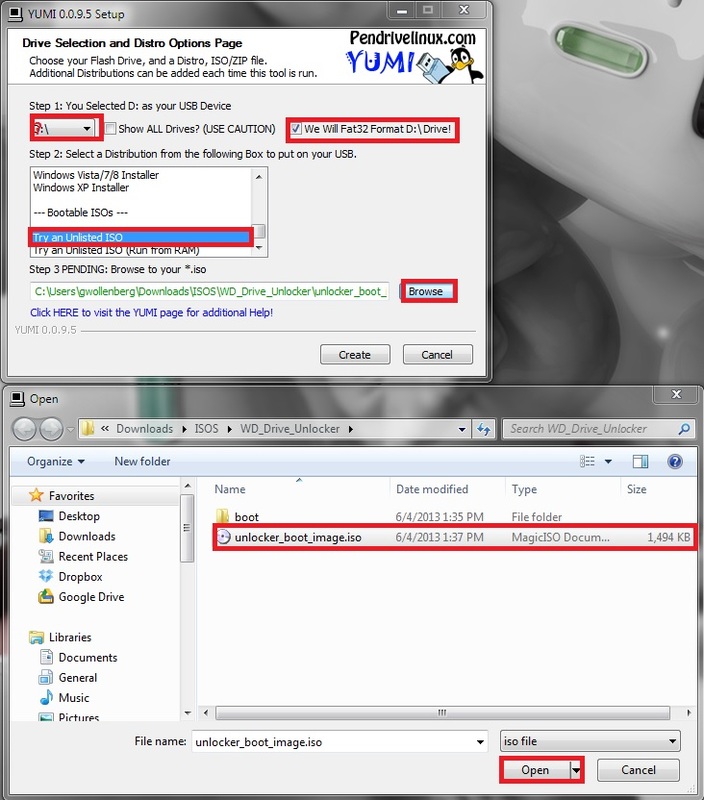 If still didnt understand then download Victoria HDD for Windows from here. 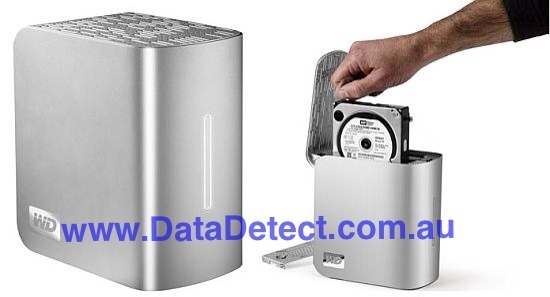 BEWARE … USING VICTORIA HDD CARELESSLY CAN DEFUNCT YOUR WORKING HDD……. Visit here for Master Password of other brands. 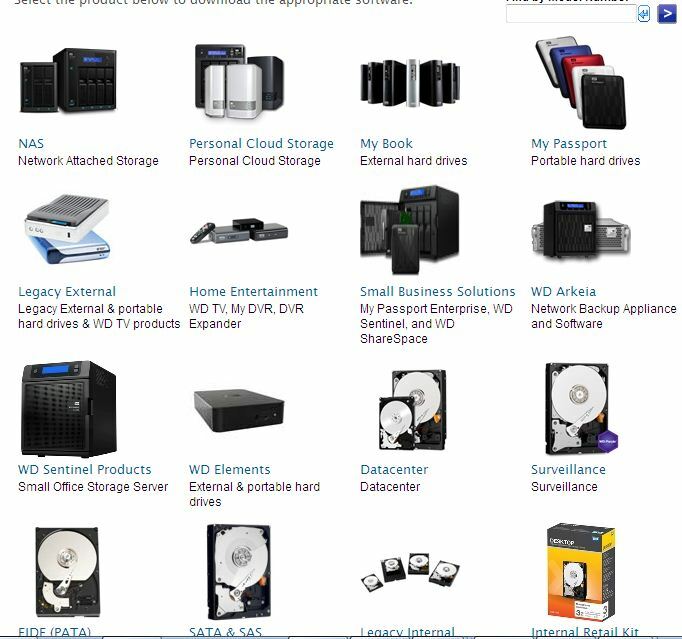 Best Luck for HDD HACKING…..